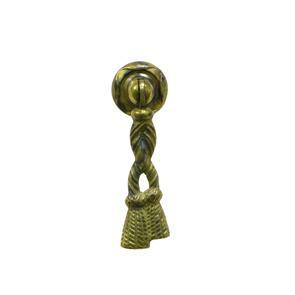 Give a vintage touch to your doors and windows with this knob made of brass. 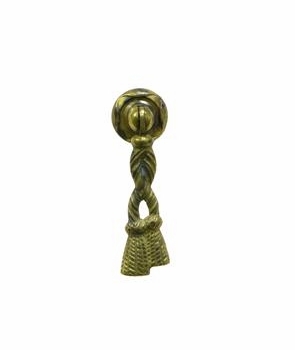 This knob with dangling knotted design cast in brass would be ideal for drawers and cupboards. Dimensions - Width: 1" , Depth: 3/4" , Height: 3"